On Sunday the GSPCA held the fourth ever Animal Welfare Seafront Sunday in St Peter Port. 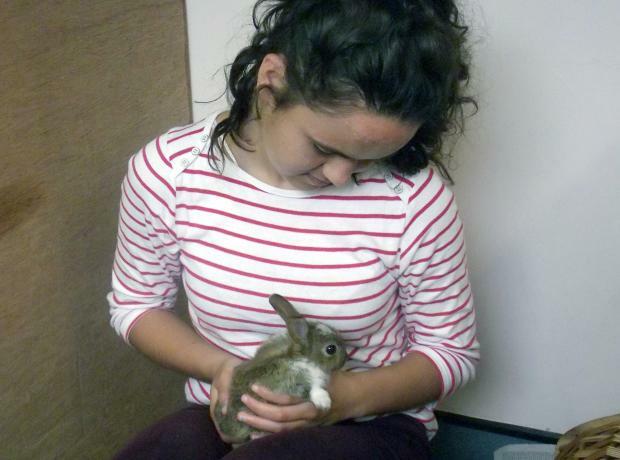 Each year since 2012 the team at the Animal Shelter work extremely hard to put on a day to celebrate animals in Guernsey. Once again thousands of visitors and locals enjoyed what was a wonderful day packed with things to see and do. Stall holders and the GSPCA team arrived during the early hours of Sunday to set up ready for the first event which was the fantastic Battle of Britain Parade which takes place along the seafront just after 940am. 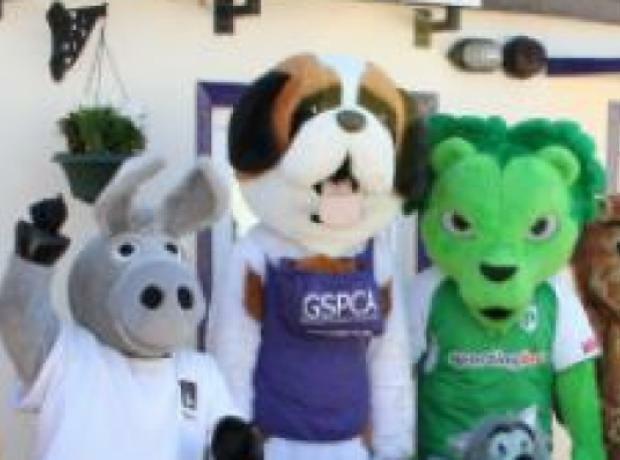 Roary the GFC Lion & Daniel the Island FM Donkey join Bernard the GSPCA Mascot in the Giant Animal Race this Sunday - Could you? This Sunday we are pleased to announce Daniel the Donkey from Island FM and Roary the Lion from Guernsey FC will be attending and taking part in the Giant Animal Mascot Race. Joining them will be individuals from Crabby Jacks, KPMG, Travel Corporation, Greenman MCC, Sark Shipping and others and its not too late. Once again we will be holding a Giant Animal Mascot Race but this year there are a few twists. With only 3 days to go the GSPCA are getting ready for our BIGGEST event of the year the Animal Welfare Seafront Sunday and just look who is coming. Not only do we have Bernard over very own GSPCA Mascot but his friends Olaf and Dave the Minion are popping along to say hello to the crowds. To judge the fun dog show 'Olaf' will take centre stage to see who has the waggiest tail to dog looking most like their owner. Olaf and Dave popped by today and are looking forward seeing everyone this Sunday from 10am. We must thank everyone that helped, took part and supported the Animal Welfare Seafront Sunday. The day was a fantastic success with lots of family fun and enjoyment. 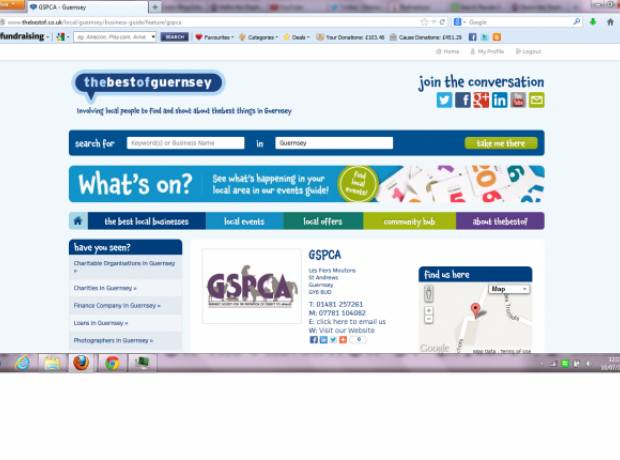 Last Friday and Saturday GSPCA team members manned a stall in St Martins to help raise funds for the Animal Shelter. The weather was perfect for the event and a lovely day was had by all. 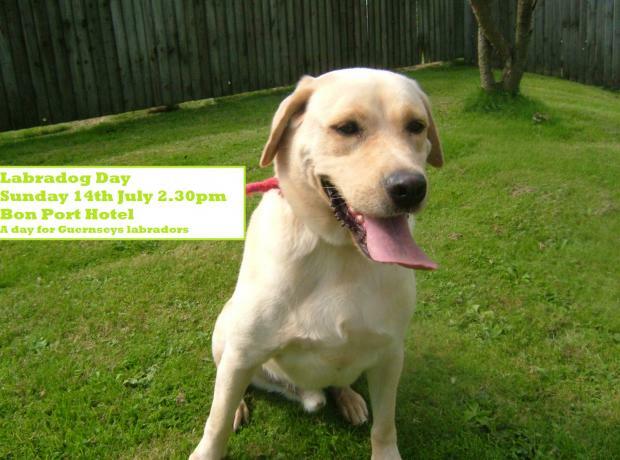 This Sunday the 14th July 2013 at the Bon Port Hotel we would like to invite you to Labradog Day, a day to celebrate Labradors in Guernsey. Organised by Cherry Dewey we are asking labrador owners from around the Bailiwick to come along with their Labradors for a fun filled afternoon. We are also trying to get as many Labradors from around the island so we can get a phot of them all together.